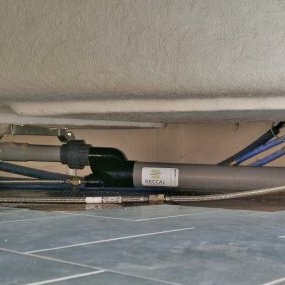 Made up of 95% reusable materials and not dependent on electricity, TurboSiphon contributes to the mandatory 5kWhEP/m²/year acquisition in french RT 2012 regulation. 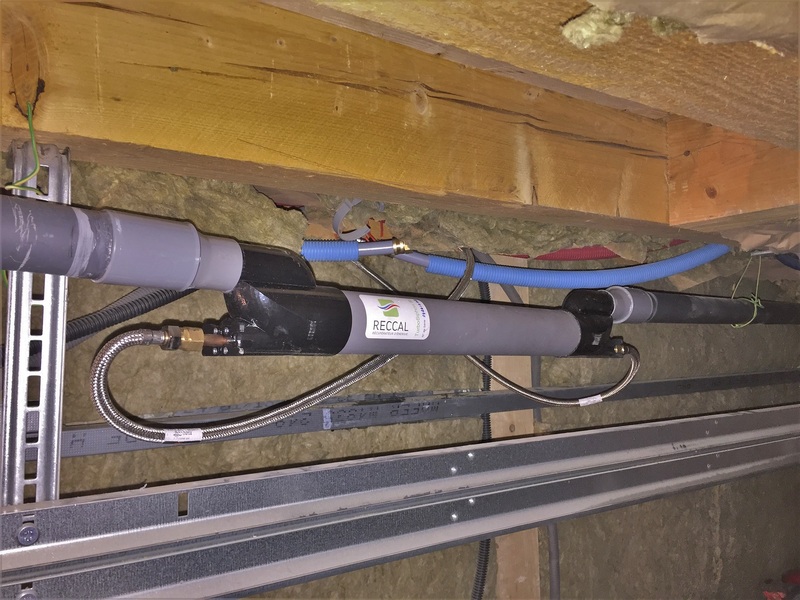 Using proven technologies make it the easiest to maintain water heat recovery and the most efficient solution in green building initiative which require demanding labels such as E+C-, BBC, BEPOS. TurboSiphon consists of 5 meters long of certified NF EN 1057 copper. This material is well-known for its antibacterial properties and sanitary professional network approved of it. 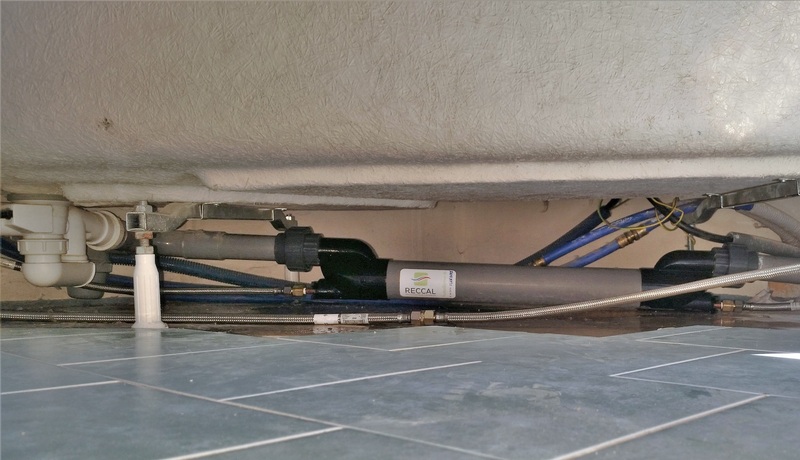 Very compact, our device can be handled like a common drain and can be contained in a one-liter volume. This wireless product has been imagined to last. 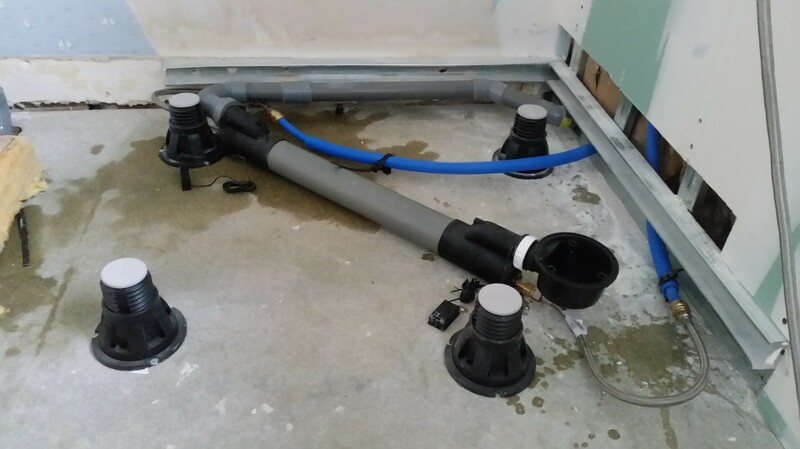 Waste water heat recovering is the new way of saving ! 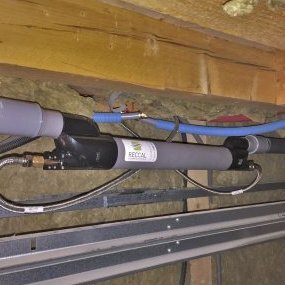 This sustainable solution preheats cold water of your mixer tap thanks to reused energy of waste water from the same shower water. You will save up to 30% of your water heating energy in this way, your energy bill will be around €150 reduced for a 4-member family. In lowering your water heating, you will preserve your water heater tank and you will extend its lifetime. 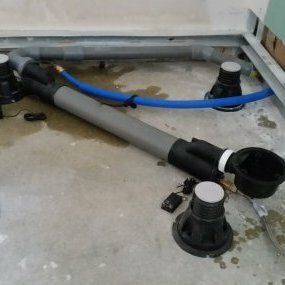 Whether you handyman/handy-woman or professional are, you will set up TurboSiphon quickly with only 2 spanners and PVC glue. 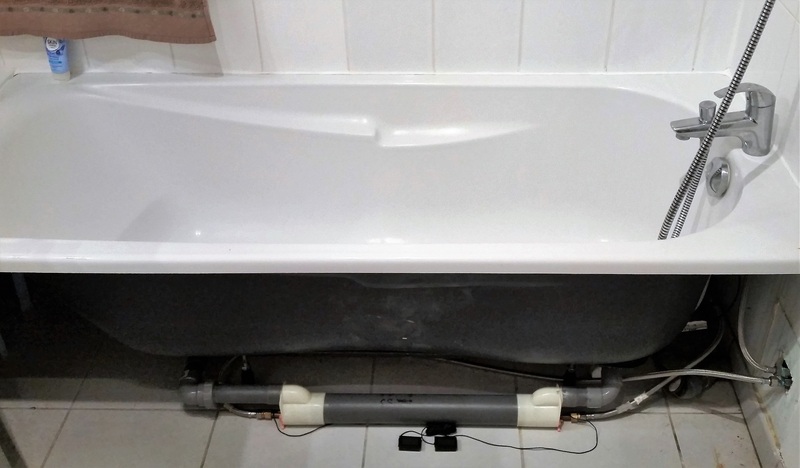 TurboSiphon is easy to install, what might be on building or in renovation works, under an existing bath through the bathtub trapdoor. 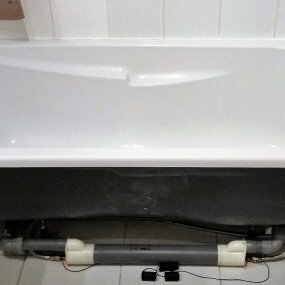 Compatible whatever shower or bathtub might be, TuboSiphon is joined on 40mm diameter PVC drains and on water network with 12/17 male connectors.